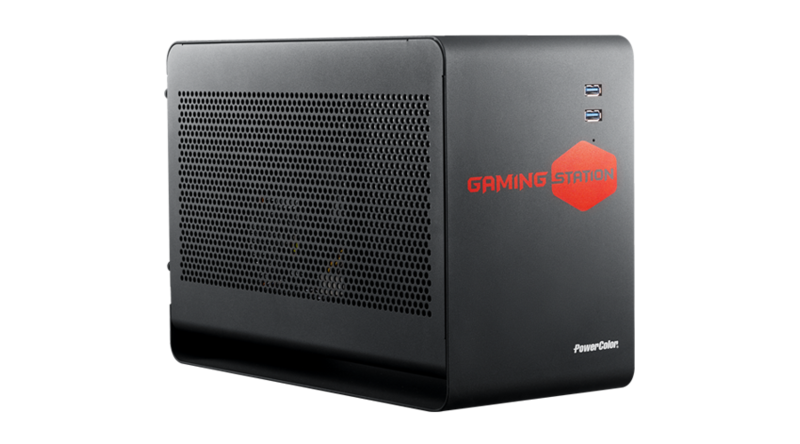 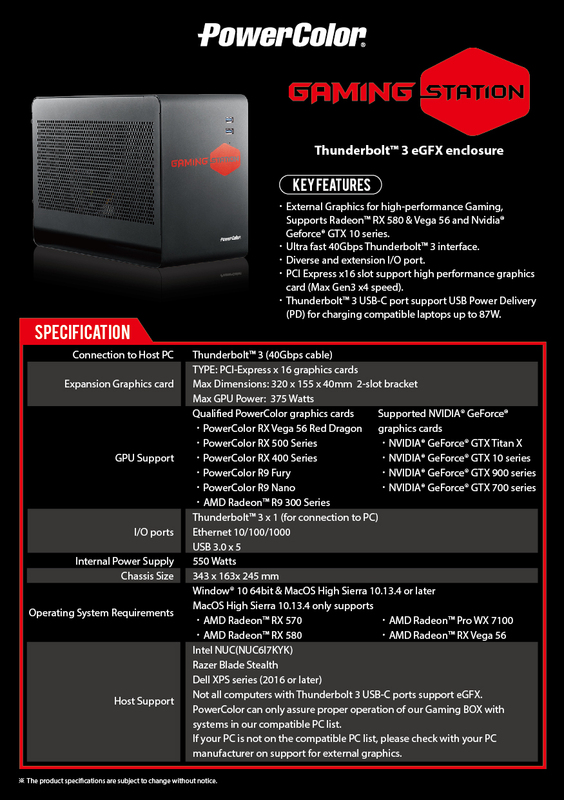 PowerColor next generation of eGPU, GAMING STATION is based on AMD XConnect™ Technology which was introduced on March 16th, 2016 by AMD. 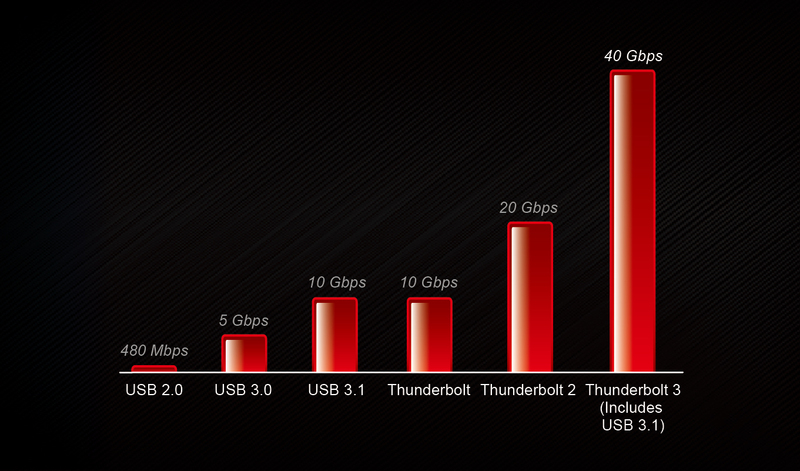 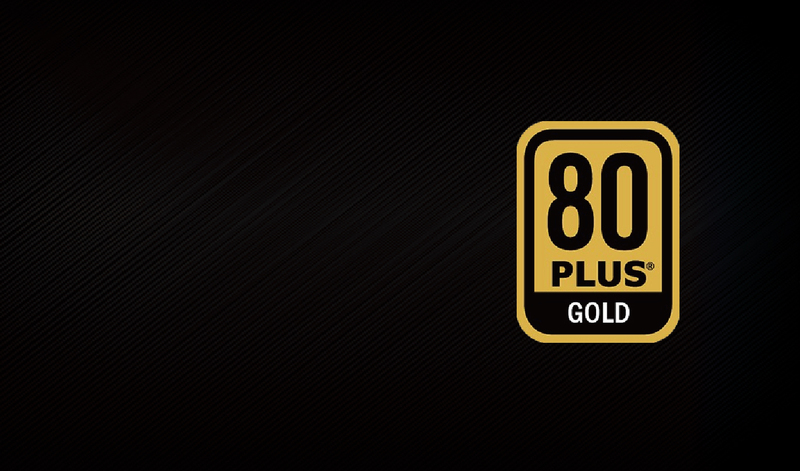 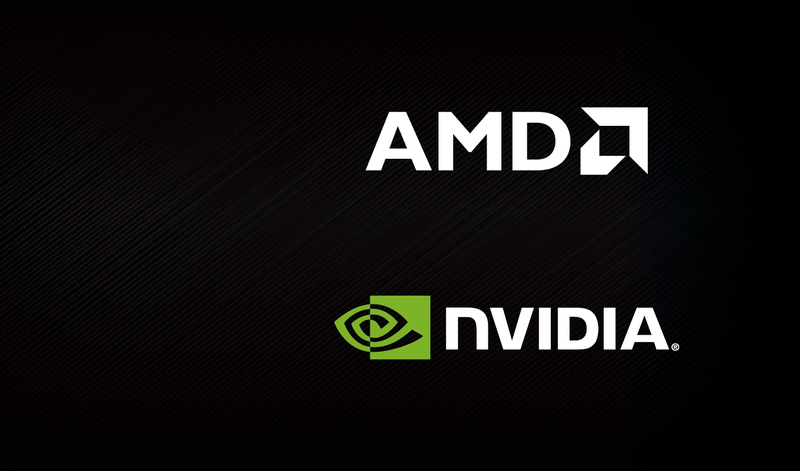 AMD had developed this technology in collaboration with Intel’s Thunderbolt™ group and Razer Inc. 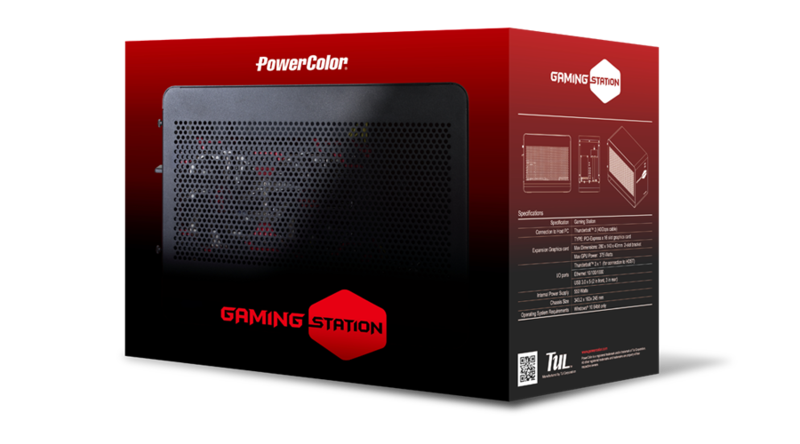 Likewise, the PowerColor GAMING STATION is designed for users who want to have an even more powerful graphics card on his/her notebook in pursuit of desktop-class graphics performance. 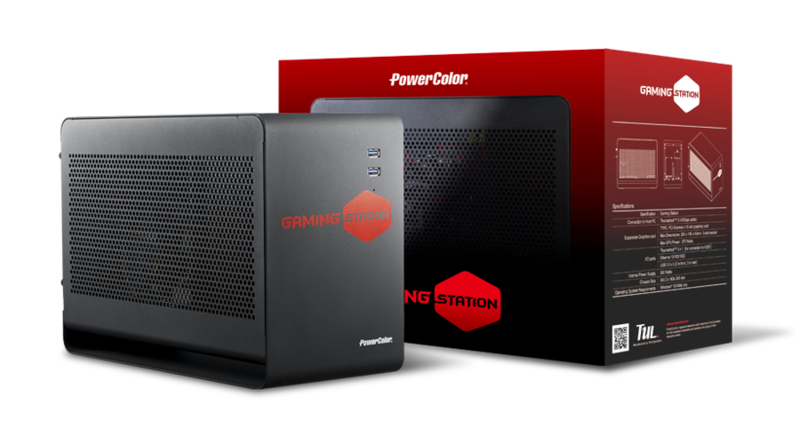 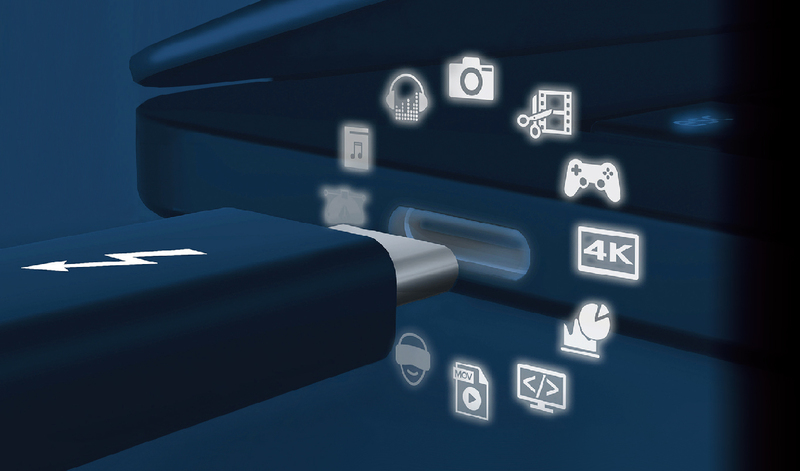 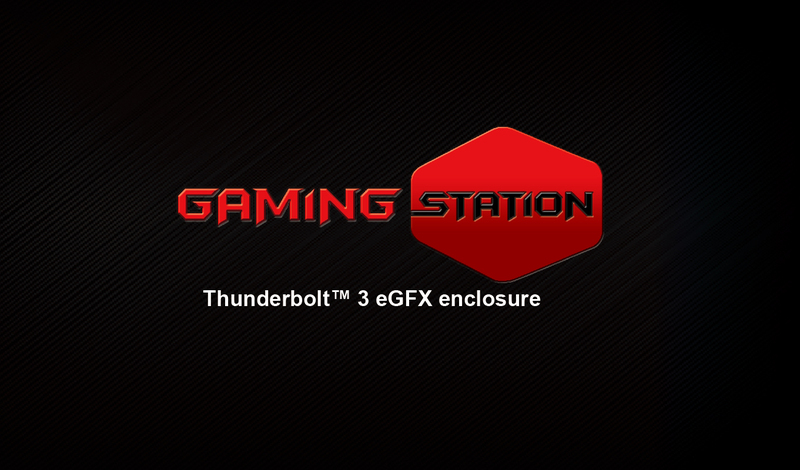 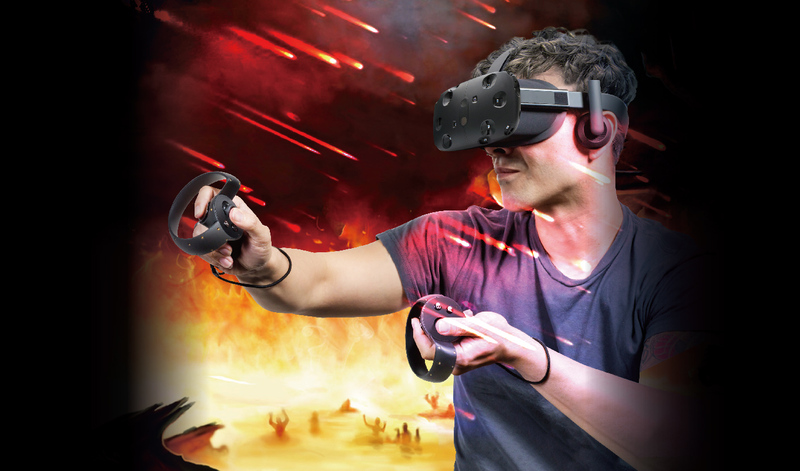 With a qualified graphics card installed in the PowerColor GAMING STATION and connecting with Thunderbolt™ 3 specification, gamers and enthusiasts will be able to play any types of games on the market without sacrificing the portability of a thin’n’light notebook. 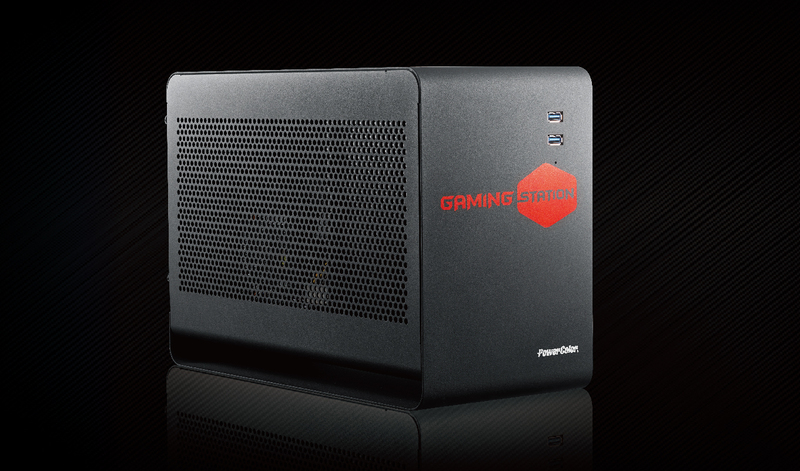 ‧ External Graphics for high-performance Gaming, Supports Radeon™ RX 580 & Vega 56 and Nvidia® Geforce® GTX 10 series. 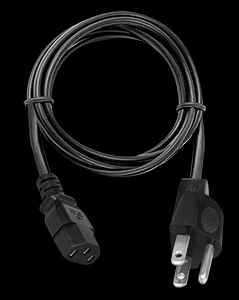 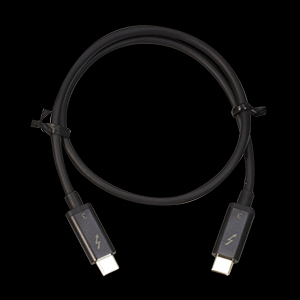 ‧ Thunderbolt™ 3 USB-C port support USB Power Delivery (PD) for charging compatible laptops up to 87W. 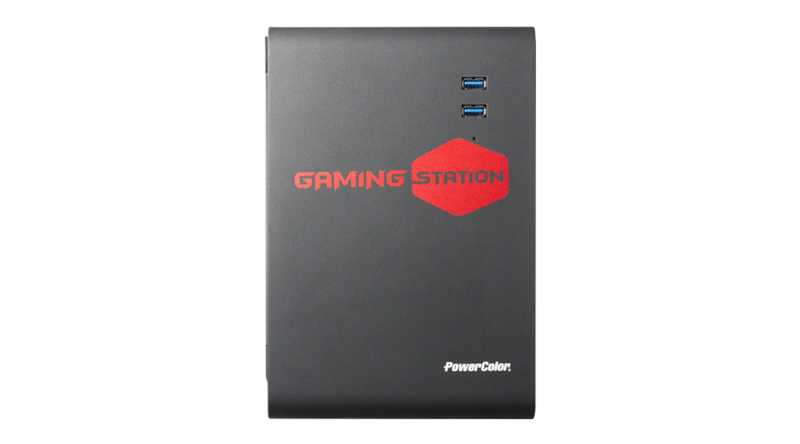 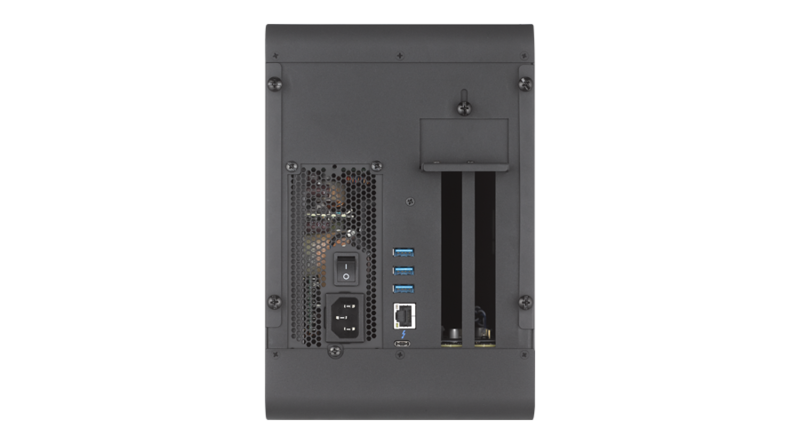 The internal power supply provides up to 550W to a high-performance graphics card, and the technology of Intel Haswell mode. 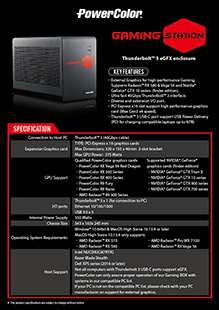 It also advanced three-phase thermal control operate in Fanless, Slient and cooling mode with intelligent design. 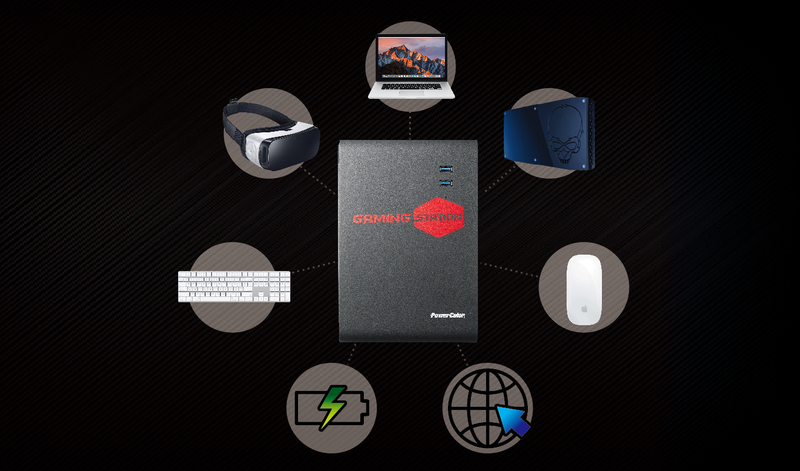 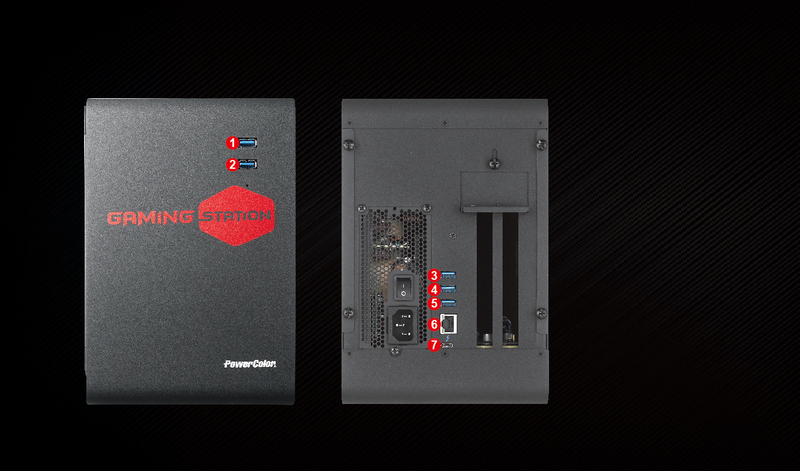 The Devil Box upgrades your game experience with more powerful and more efficient!